Not to be confused with the large Akha group who live in the same area of China, the Ake are a small, distinct tribe. 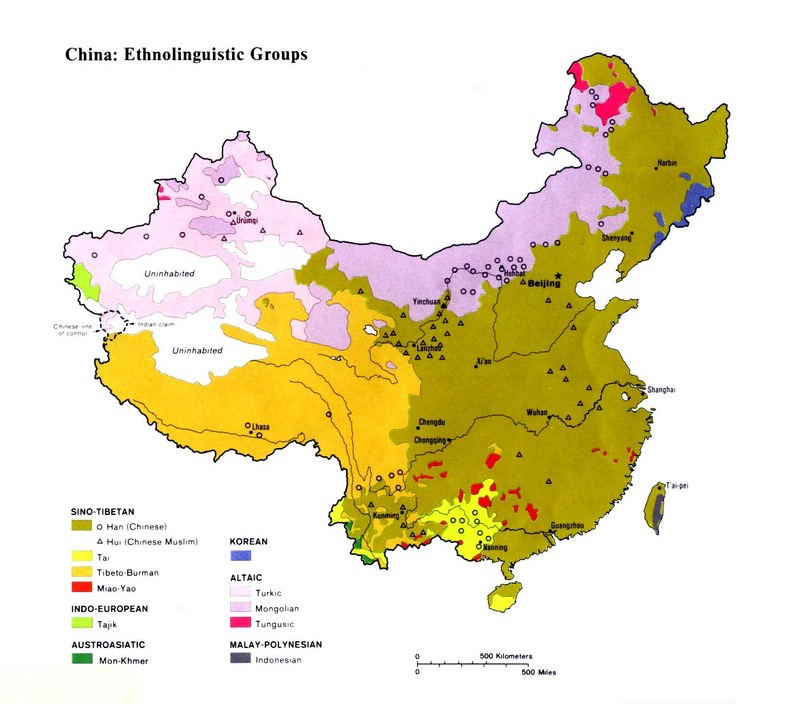 The Chinese in 1985 listed the Ake in a list of groups "yet to be identified and classified." More than ten years later this situation remains the same. The Ake were also included on a list of groups which "need further investigation." The Ake view themselves as totally different from all other minorities even though their genealogies show they were once related to the Akha. The Ake claim a history going back at least 20 generations. The names on the Ake ancestral tree are handed down orally from generation to generation. Until recently, slash-andburn agricultural techniques were common practice among the Ake; they relocated their villages every few years after exhausting the land. Malaria often had free rein among the Ake, decimating their population and causing havoc to entire communities. The Ake lived in a very isolated society until recently. They kept records and reminders by carving notches on wood, tying knots on rope, or counting beans. Ake frequently intermarry with other minorities, a practice which has kept their population low. Marriages are only allowed to take place between January and April each year. Ake are frequently seen selling pans and brooms at the marketplace. Those who remain in the villages grow rice, tea, and sugarcane. When asked what they believe, most Ake will say they do not have a religion. In practice, the majority worship their ancestors. They also attempt to live at peace with nature and the spirits which they believe control their communities. An increasing number of Ake youth are becoming atheists and do not feel the need to continue the practices of their parents. Few Ake have ever heard the gospel, and they did not comprehend the meaning of the word when asked if they had ever heard the name of Christ. Despite their lack of education, the Ake appear quite receptive to Christianity. The nearest Christian communities to the Ake are among the Tai Lu and Han in Jinghong, but up to this point the church there has not reached out to the Ake. Most mission agencies and research ministries have never heard of the Ake, and little prayer has ever gone up to the throne of God on behalf of this completely unevangelized and needy people group. Scripture Prayers for the Akeu in China.